Traffic Management Services by Gary Keville Traffic Management Ltd.
GARY KEVILLE TRAFFIC MANAGEMENT LTD.
Traffic Management Solutions Nationwide. Gary Keville Traffic Management Ltd. have been operating at the forefront of the traffic managment industry for over a decade. MASSguard and BarrierGuard 800 systems provide safety for pedestrians, road users and road workers. Traffic management plans to suit each client’s requirements from off the shelf plans to full bespoke plans. Roadworks signs for sale. 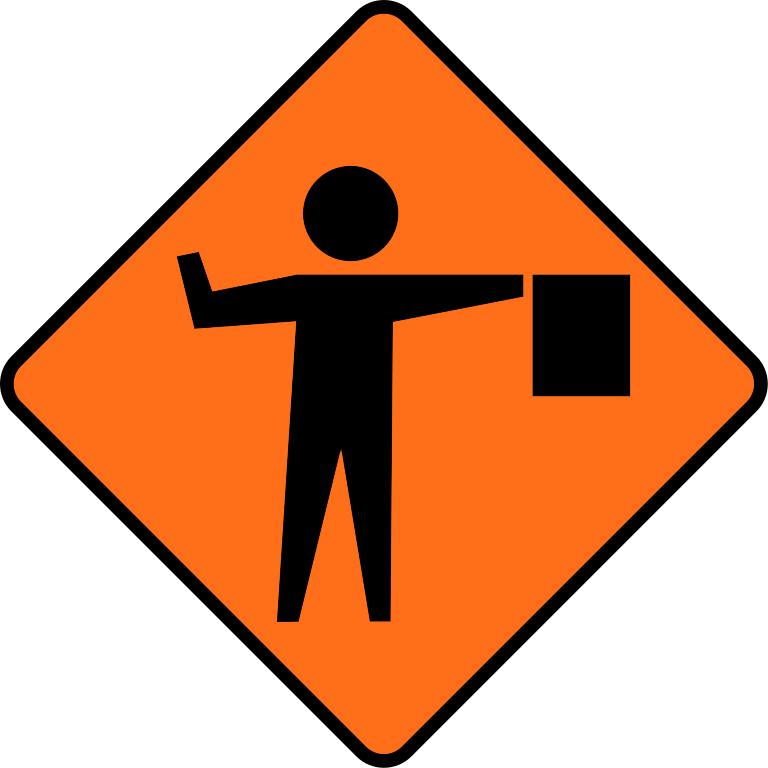 All signs are produced in accordance with Chapter 8 (Temporary Traffic Measures and Signs for Roadworks) of the Traffic Signs Manual. GKTM has operated at the forefront of the industry over the past decade, working on many large infrastructure and transport projects, offering high standards of traffic-related services for start to finish applications saving you time and money in your day to day business. Here at GKTM, we believe in combining experience with the vision to achieve maximum satisfaction and value to allow us to offer a full service in traffic control ranging from site surveys to engineered plans, permits, and traffic control set-ups & equipment supply. As a service company, we have secured a number of agency agreements with other major suppliers of traffic management equipment and have spent time using and testing all of the products that we carry. The products we hire and sell are also used by us on a daily basis – this means you’re not getting the cheapest product, but the best product for the price, taking into consideration usability, quality, and performance. If you require traffic signs for use at roadworks then look no further than GKTM LTD.
All signage conforms to the specification set out in Chapter 8 (Temporary Traffic Measures and Signs for Roadworks) of the Traffic Signs Manual.